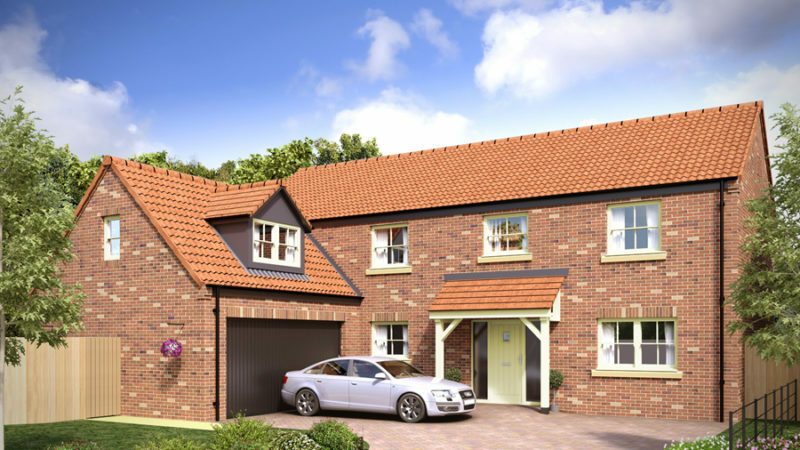 Plot 14 at Farefield Close is the last-remaining grand Hewick 5 bedroom home with a stunning open-plan kitchen and a fantastic master suite. 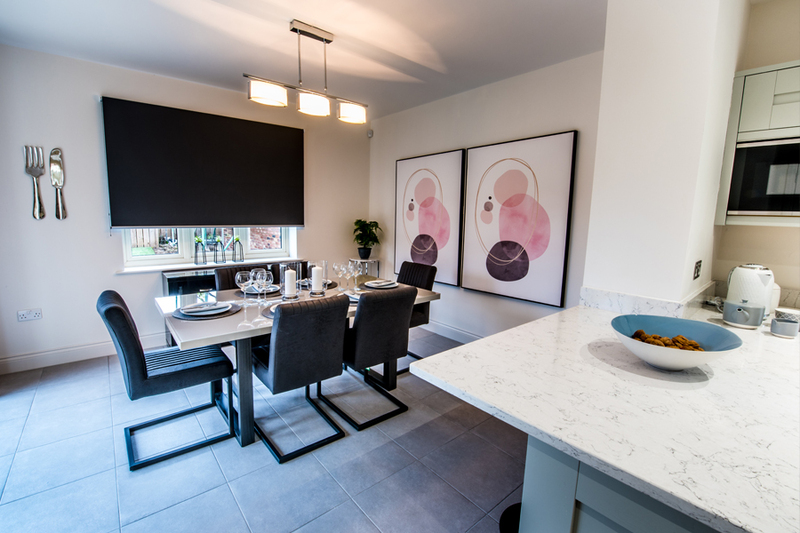 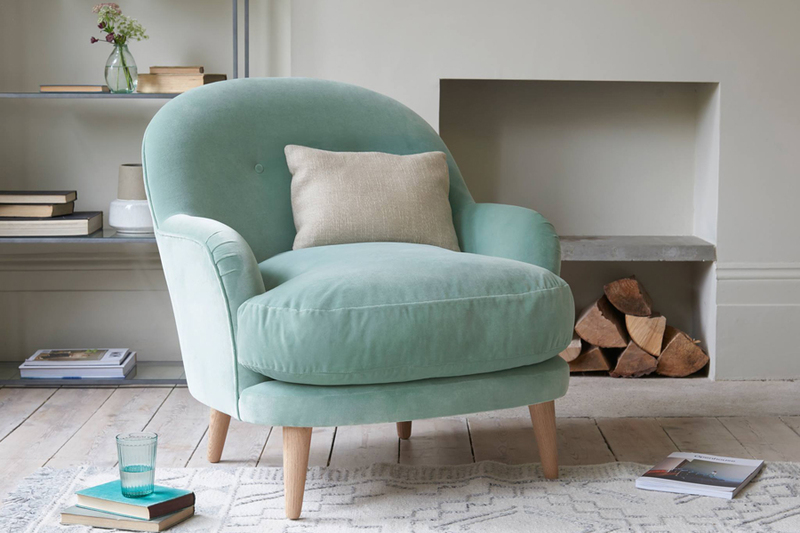 High specification homes with a stylish choice of finishes to customise your home. 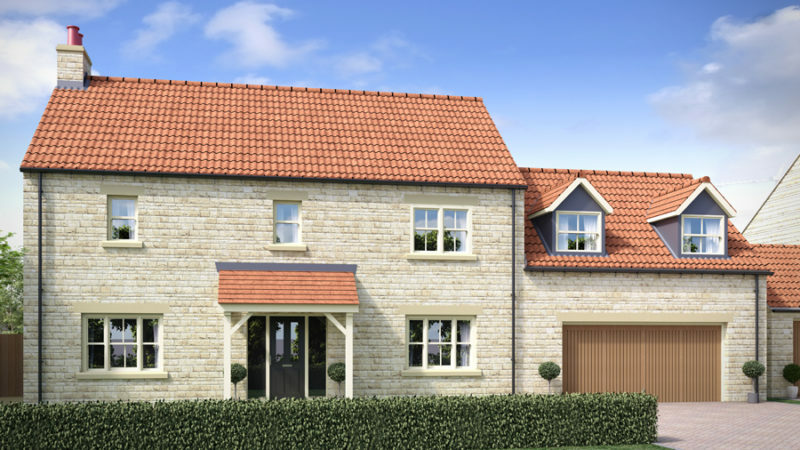 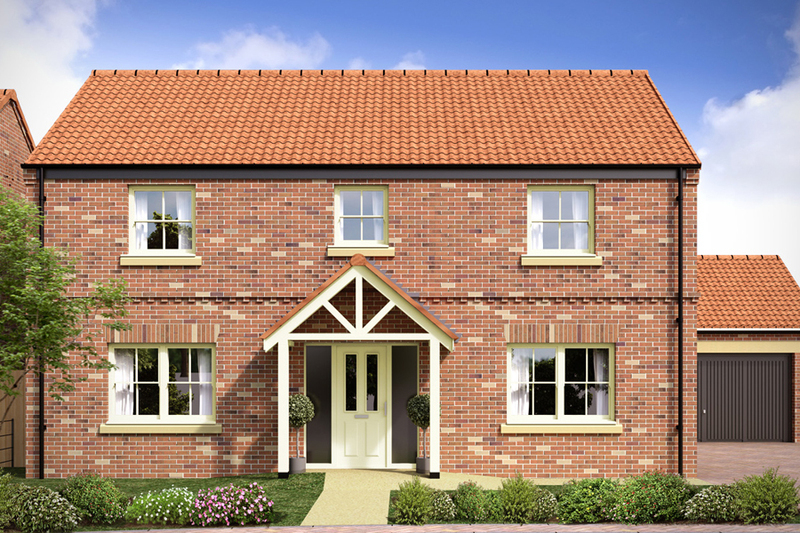 Wharfedale Homes build high-quality new homes in desirable locations across Yorkshire.